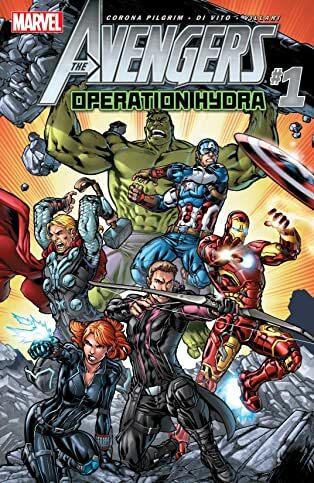 Join the Avengers: Captain America, Iron Man, Thor, Hawkeye, Black Widow, and the Hulk, as they set off on an all-new adventure against a secret Hydra splinter cell! Black Widow’s discovered a startling development, but what exactly is Hydra up to? 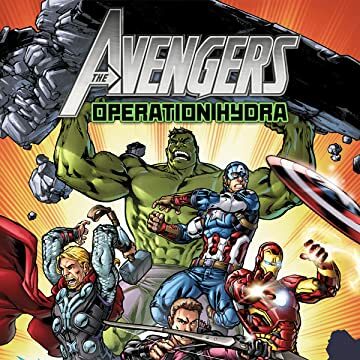 It’ll take teamwork to topple Hydra’s latest plot, but only one Avenger has the skill needed to save the day! Plus: Reprinting Avengers #16, presenting the story that brought Quicksilver and Scarlet Witch onto the team for the first time!